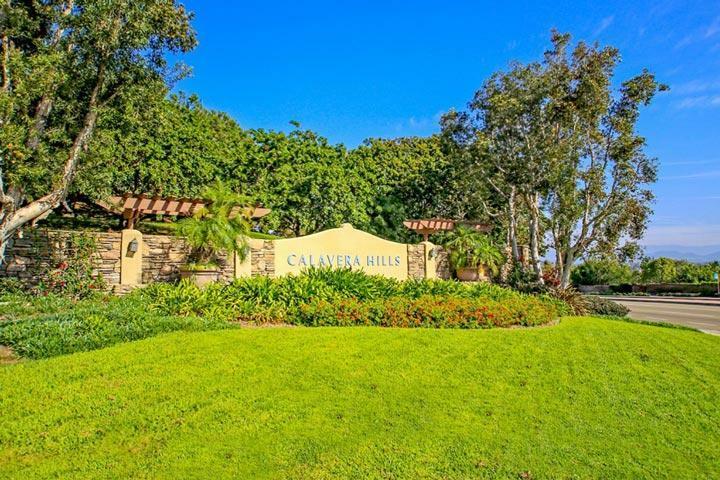 Find all The Cape Carlsbad homes for sale here in the 92010 zip code. 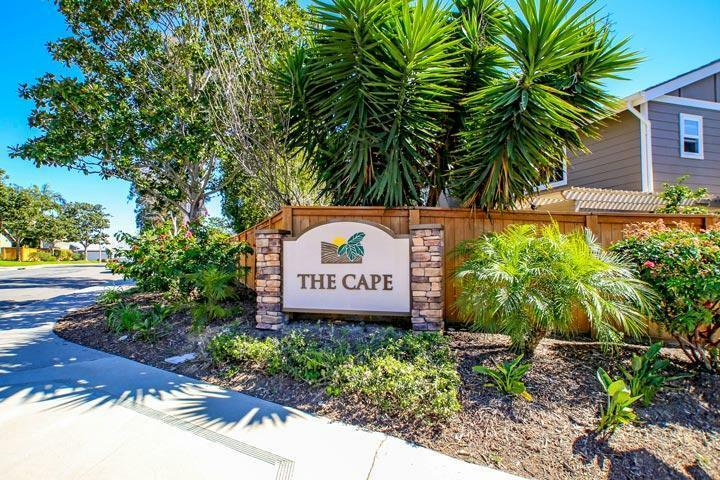 The Cape neighborhood is located in the Calavera Hills community and features nice townhouses with two, three and four bedroom floor plans to choose from. This is one of the older neighborhoods in Calavera Hills which dates back to 1984 when the first homes were built here. The homes are built in the Cottage style with select properties offering panoramic views. We provide detailed property and school information, property square footage, bird’s eye view, aerial map, and the exact date The Cape homes were listed. Our local team of Carlsbad real estate agents are here to answer any questions you may have on any home or condo in the city of Carlsbad. Please contact us at 760-710-0268 for additional information. 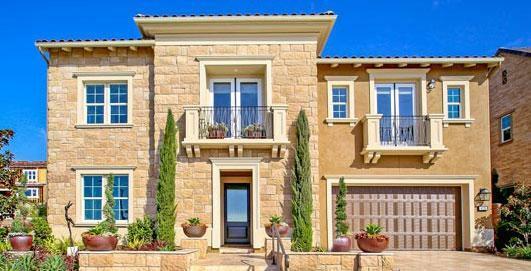 The Cape at Calavera Hills community offers a nice pool and park area for it's resident. 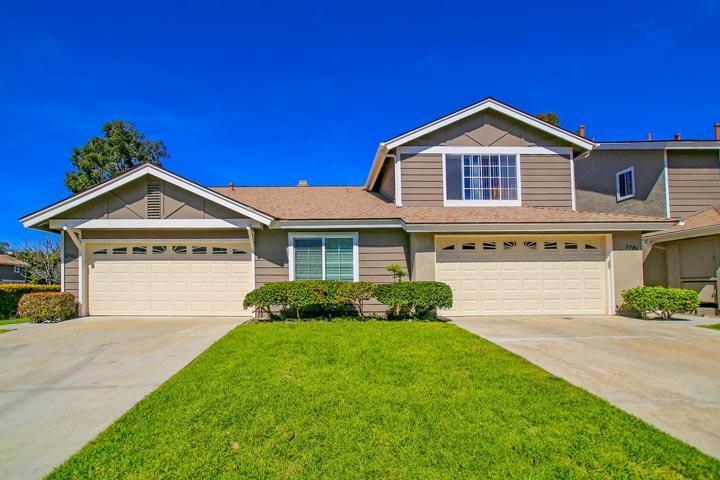 The location is right in the heart of the Calavera HIlls area within walking distance to the Calavera Hills community park with multiple baseball fields, tennis and sports court. The 78 freeway is located close by making this an easy commute to many locations within the greater San Diego county area.